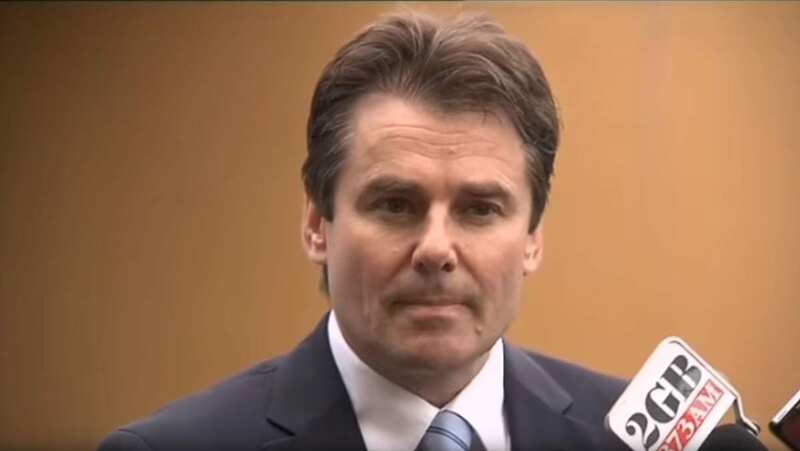 In the wake of a violent Kings Cross episode, Dr Timothy Steel, who was the treating surgeon for the victim, informs the press about how medical staff responded, what occurred during surgery, and the current state of the patient. 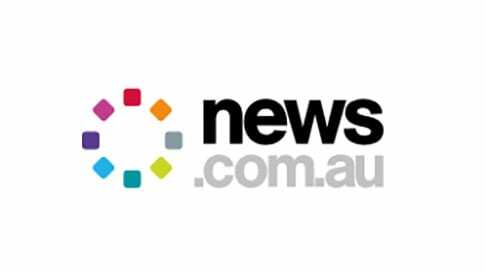 Dr Timothy Steel, Head of Neurosurgery at St Vincent’s Hospital, Sydney, talks about the positive influence newspaper media has had in reducing alcohol-related violence and injuries. 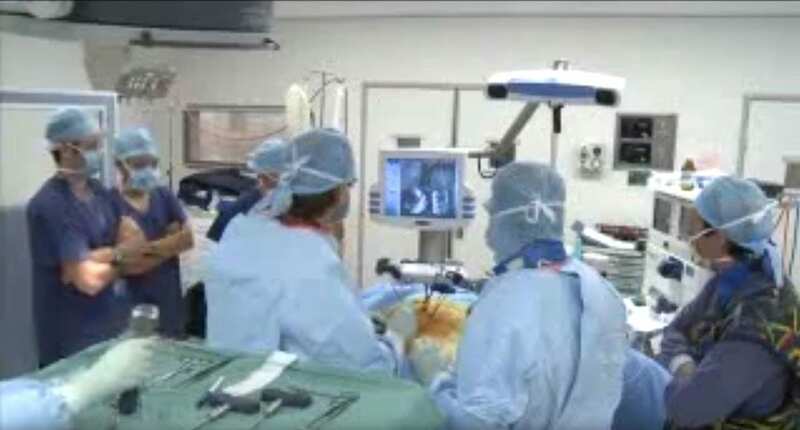 Dr Steel performs first image guided percutaneous pedicle screw fusion in Australia. 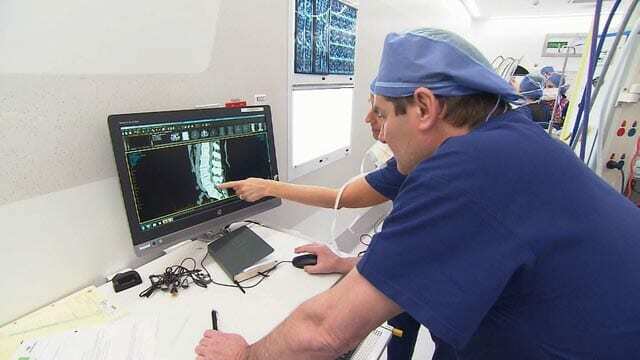 Dr Timothy Steel’s team at St Vincent’s Private Hospital in Sydney is the first in New South Wales to acquire a mobile scanner that produces images similar to a CT scan. 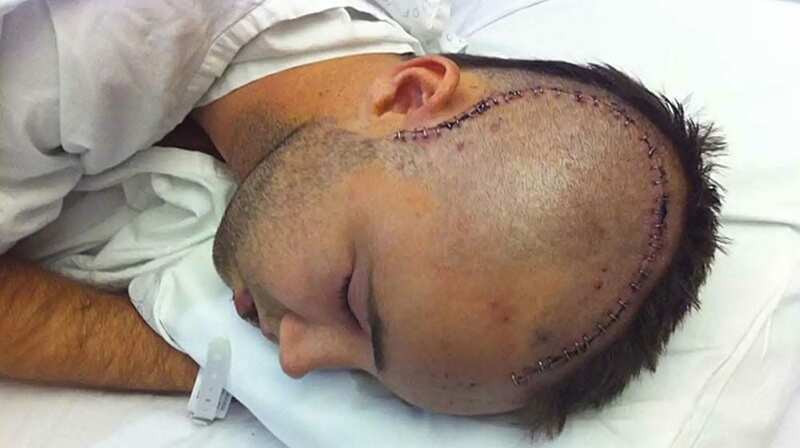 When Simon Cramp was wheeled into an operating theatre at St Vincent’s Hospital early on Sunday he had just minutes to live. 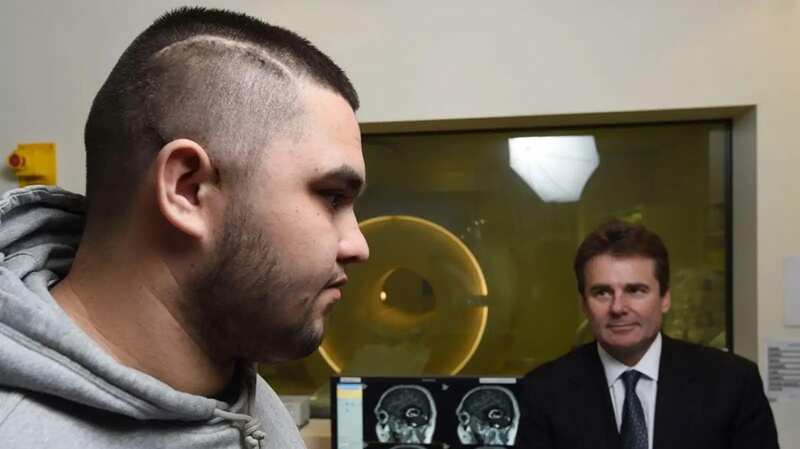 New MRI scanning technique allows neurosurgeons to differentiate between the blood vessels that will be present in different types of tumours. 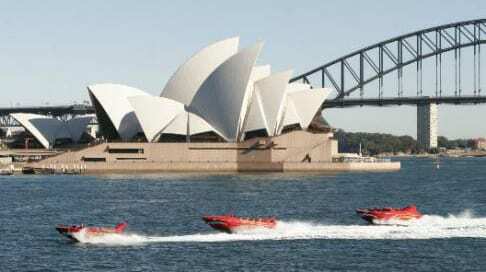 NSW Maritime will review jet boat operations on Sydney Harbour as a neurosurgeon revealed 20 people have broken their backs on the joyrides. 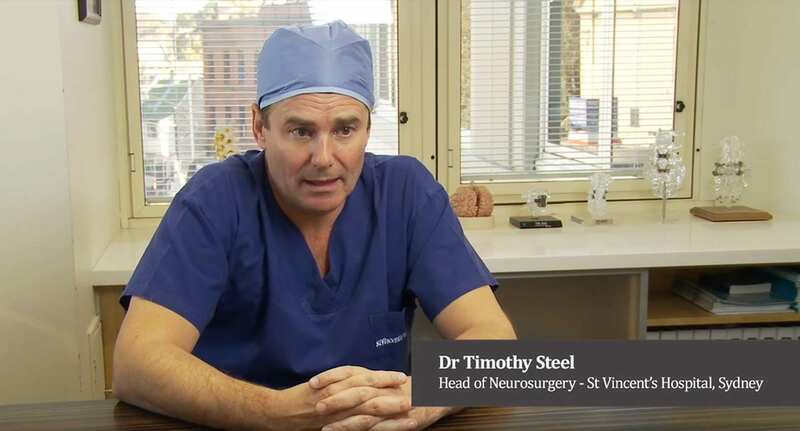 Tim Steel, a leading neurosurgeon, says lock-outs have cut late-night crowds in Kings Cross, leading to a huge drop in head injuries. 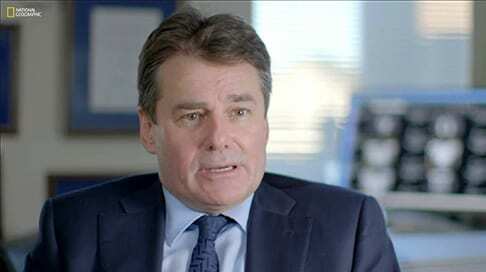 Dr Tim Steel, Neurosurgeon and Spine Surgeon, discusses his father’s influence in him becoming a surgeon, and technological advances in the medical industry.